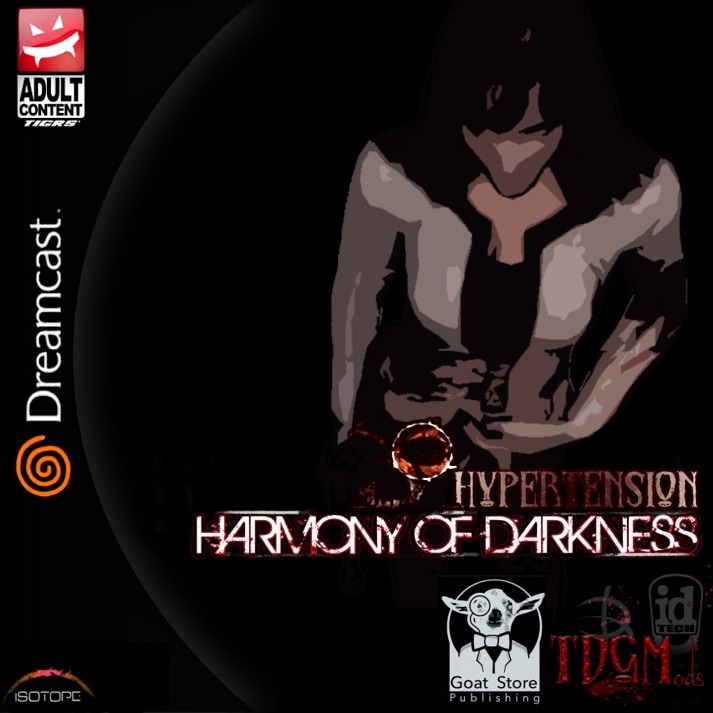 Hypertension: Harmony of Darkness is an upcoming psychological-horror shooter from Isotope SoftWorks, and published by GOAT Store Publishing, LLC, for Sega Dreamcast. In Hypertension: Harmony of Darkness, you play as a suicidal burnout named Feolina, who resides in a very dark and depressing world. Her lover, Haruka, decides to move her to a mountain town in hopes of treating her illness in a quiet environment. Feolina suffers from schizophrenia, blackouts, and depression. Over the course of the game, she finds out a terrible curse has been placed on this mountainside town that is linked with her own state of mind, and she must overcome the Nightmares that threatens her and the town’s own existence. Propel your way through gritty 3D environments with a host of weapons to dispatch the unthinkable, while the rich story keeps you on the edge of your seat from start to finish! Just wanted to say that our latest video is making some good rounds, and we are working very hard to improve that. 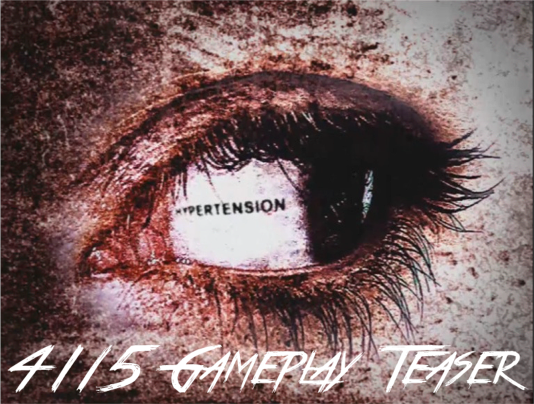 The gameplay was taken in April as a trailer but we didn't' release it for various reasons, so the graphics and the engine are not completely up to date to what we have now, but it does show things like vehicles, more voice acting, scripted sequences, melee combat, etc. We are *always* looking to improve and take suggestions from our fans very seriously! Let us know how we are doing! Follow our page, like our Facebook/Twitter, and do your part to support us by sharing the word! And remember - this game is primarily releasing for Sega's Dreamcast, and based on those sales, can port it to PC platforms, where much higher-res content and assets can be put to great use! So there'll also be a PC version, right? Or am I under the wrong impression? I have a Dreamcast and I just NEED TO GET THIS GAME!!!!!!!!! I have outtrigger but, it doesn't look as COOL AS THIS!!!!!!!!! This needs to come out on Gamecube or Wii or Wii U eshop. why the ****? salad fingers? RT @mankrip: Design is king, and tech is queen. Tech needs to be supportive, and design must be respectful to it.